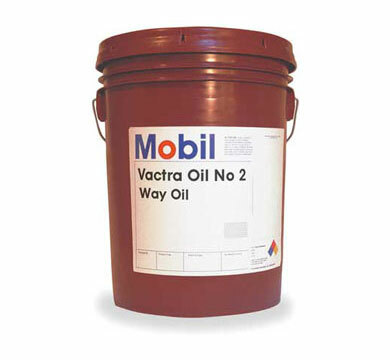 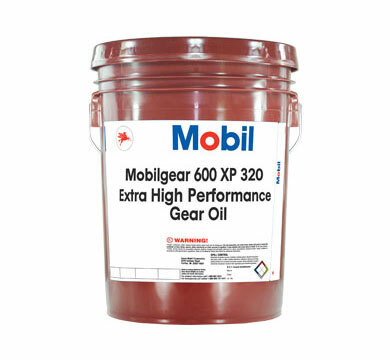 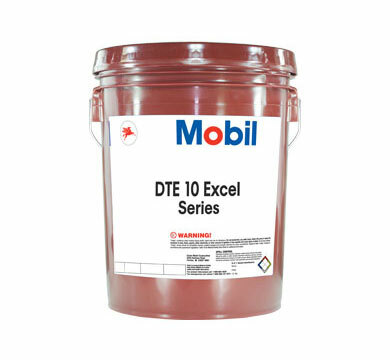 Mobil Industrial Lubricants help you reach and maintain your production goals. 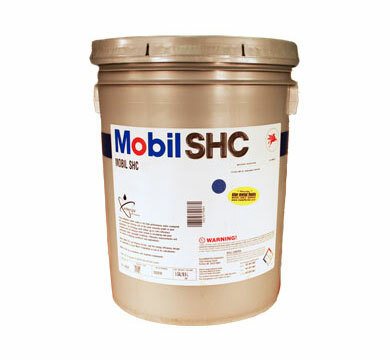 From SHC Gear Oil and DTE Hydraulic Oil to high-performance greases and turbine oils, Atlantic States Lubricants will deliver the exact Mobil lubricant to fill your needs. 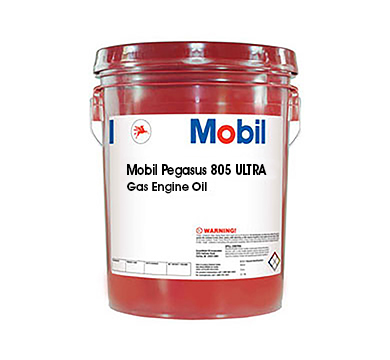 With the proper Lube Analysis available through Atlantic States, you are assured of maintaining high performance by providing advanced warning of unusual conditions that could contribute to equipment deterioration. 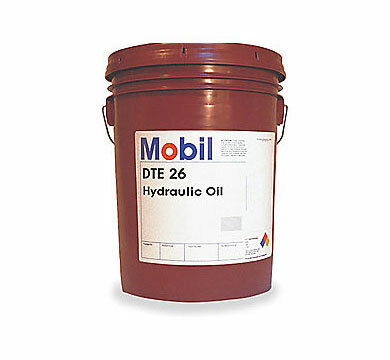 How can you make sure your hydraulic engines pass the TOST test?